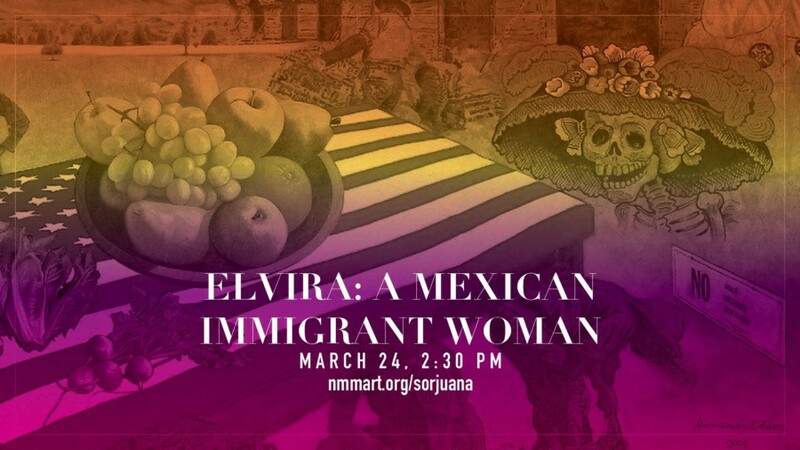 Elvira is the poignant life story of a girl whose family immigrated to the United States to escape the violence of the Mexican Revolution (1920-1921). Elvira weaves into her family history heartrending stories of backbreaking labor, illness and death and the challenges of racism and of life between two very different cultures. The book was written by Elvira C. Hernández and edited by her son, Eduardo Hernández Chávez, who will be at the Museum with us for the reading.